Things have finally warmed up and our winter weather is a little more "Vancouver" like these days. Even though we did have quite a bit of snow this past month, we managed to get out frequently. On most days, we hooked some pretty nice fish. Over the last few weeks we have started to see some larger fish in the mix with some fish nice fish up to the 20 pound mark landed! 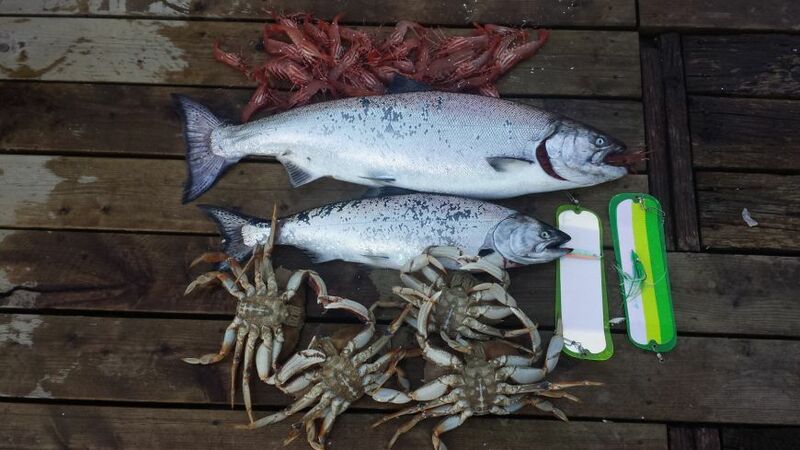 Prawning and crabbing have been pretty good as well. 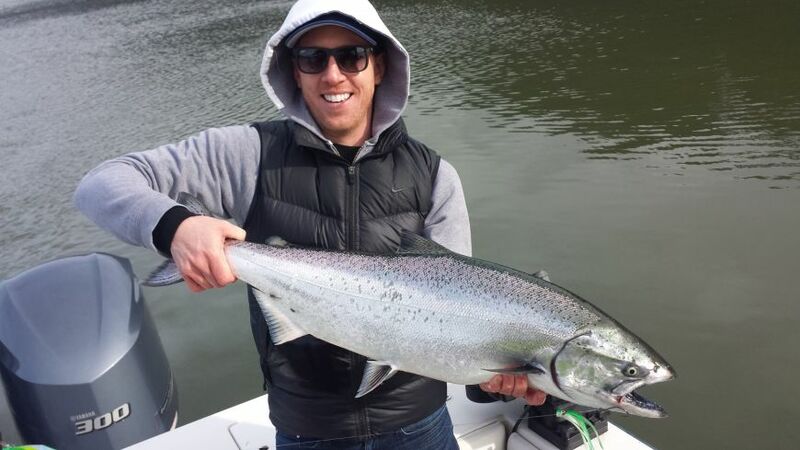 As usual for this time of year, we have been moving around quite a bit and finding fish in all of the normal winter chinook salmon spots. 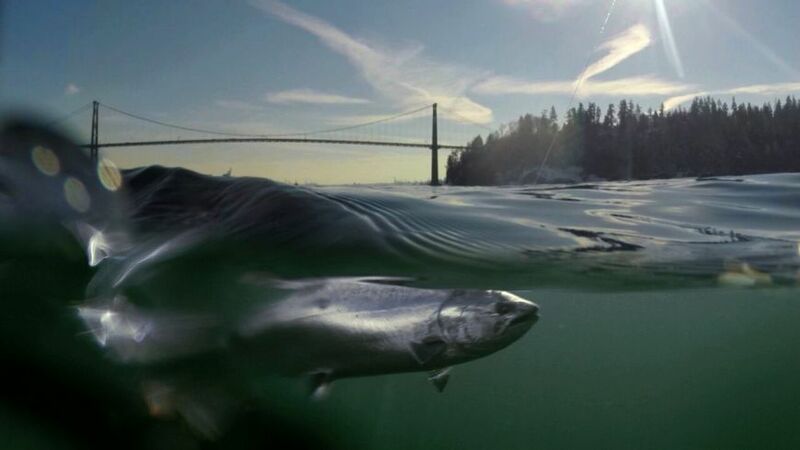 Vancouver Harbour, Howe Sound, and the Gulf Island's have all had fish in varying numbers depending on the day. 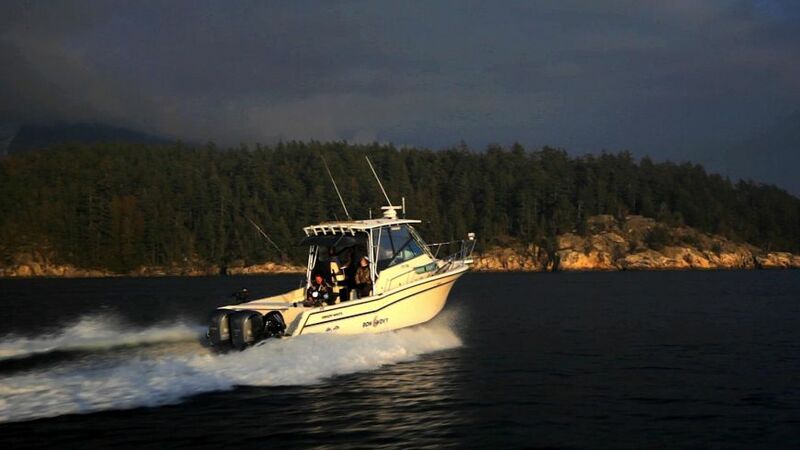 We had a few pretty good days off West Vancouver last week. Check out this great unique video by www.corbiefieldwalker.com . 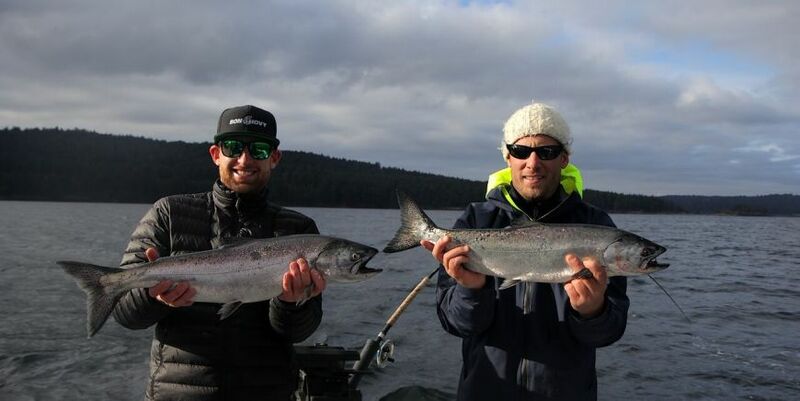 We enjoyed a great day salmon fishing off West Vancouver after a snowfall in Mid February. and the Bell Buoy are often pretty good bets in March.